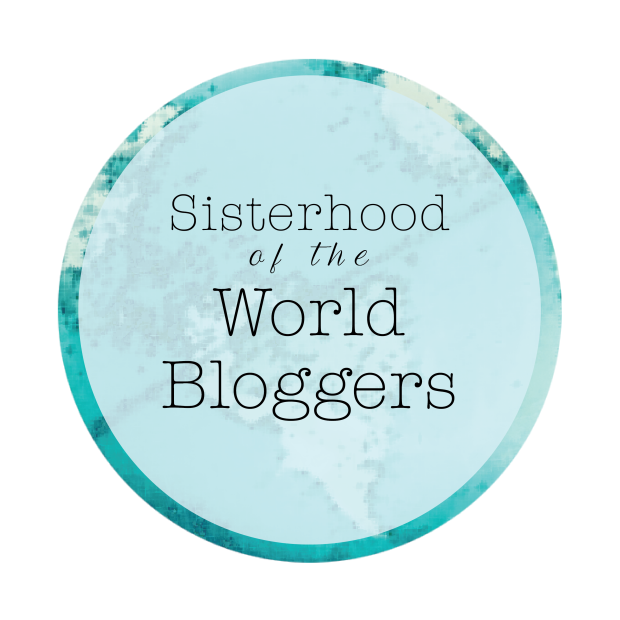 I CANNOT BELIEVE THIS IS HAPPENING TO OTHER PEOPLE!!! 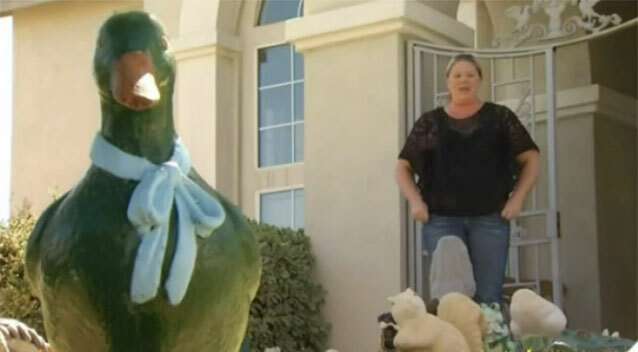 VIDEO Who is putting creepy garden statues in this woman’s yard? 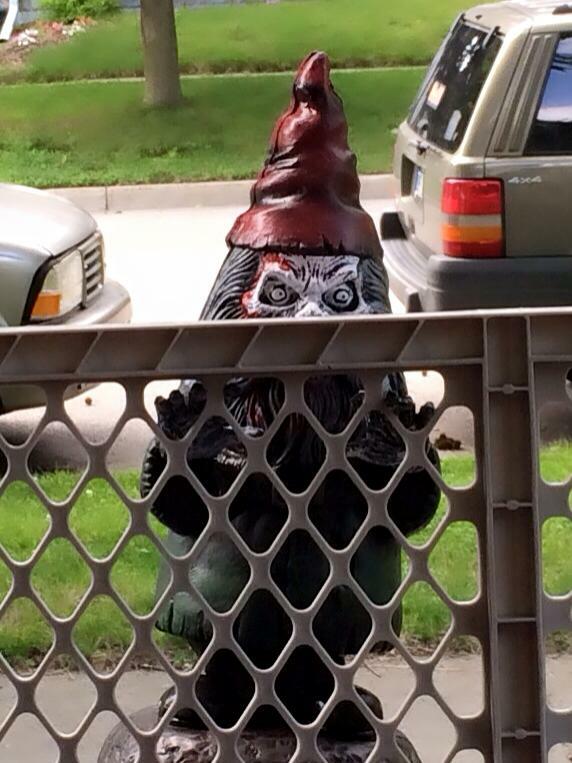 Someone is creeping out a US neighbourhood with their random garden statue prank. 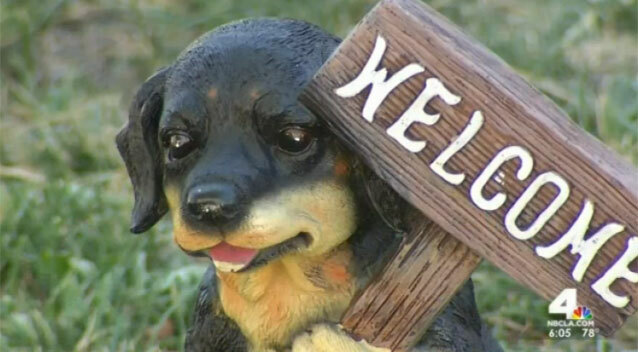 Since the end of July, 54 garden statues have mysteriously appeared in the front yard of a California woman’s home. 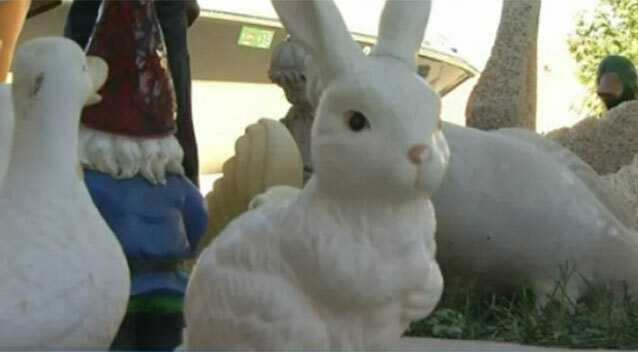 NBC Los Angeles reported, Robyn Yearout claimed she had no idea why someone would want to place garden statues in her yard. 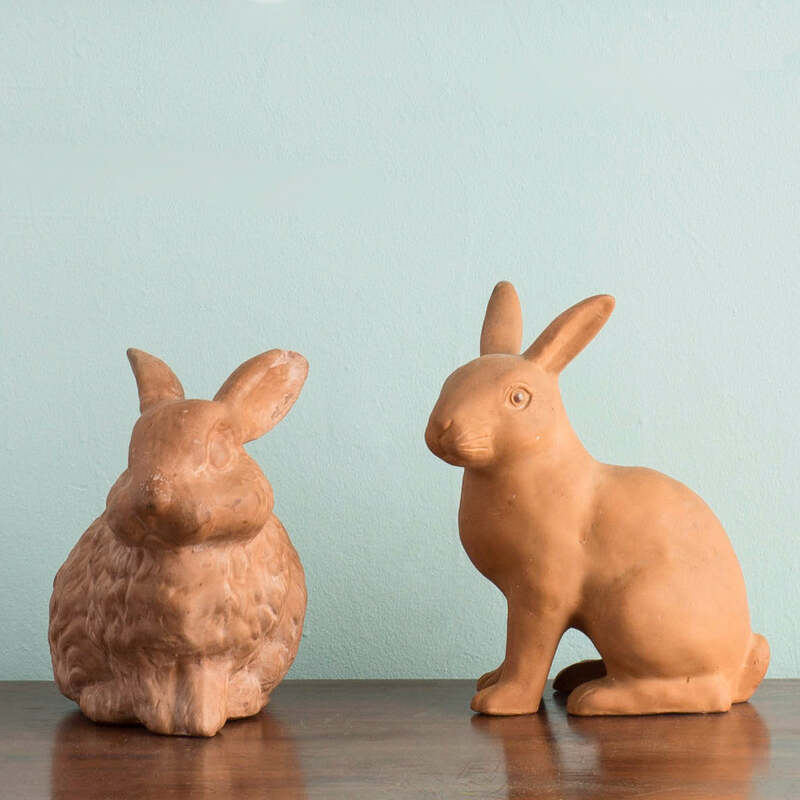 Ceramic gnomes, lions, bunnies and other statues have appeared in recent weeks, some of them were even broken. 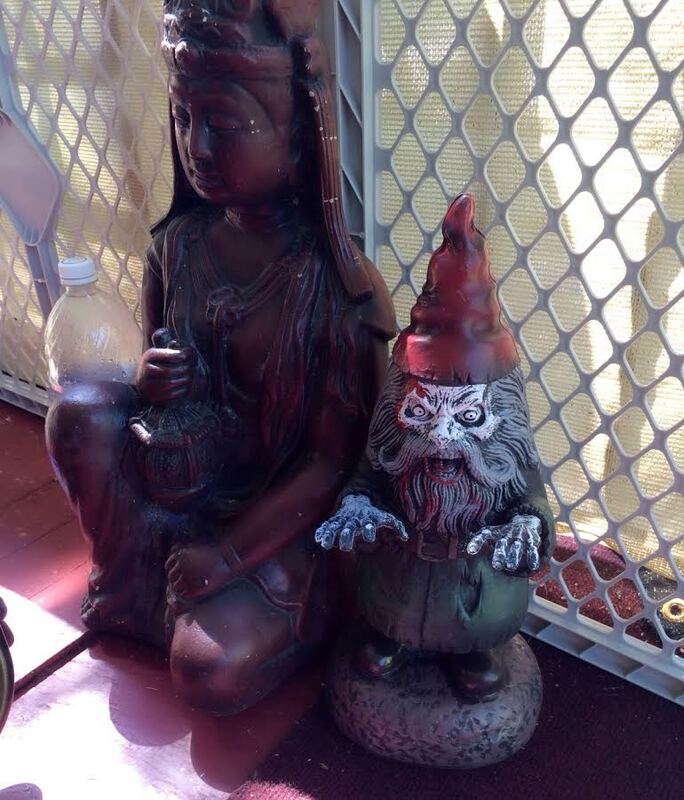 She felt it was creepy because many of the statues had been positioned to face her front door. Ms Yearout confirmed only two of the statues actually belonged to her. “We walked out in the morning and we had a group of them looking at us when we came out the door,” she told NBC. “As if they were plotting against us. “I assumed that instead of being TP’d (toilet papered), I got yard-creatured”. Ms Yearout said she’d been in contact with her local police and hoped to return the statues to their rightful owner. 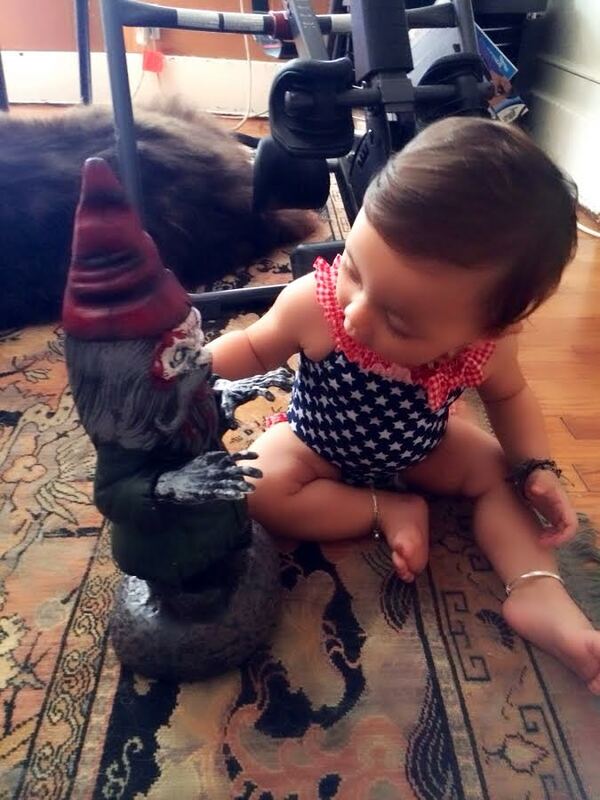 Mr. Tickles the Gnome (that’s what he was named, so he wouldn’t scare the baby) is one scary m*thaf*cka. This is NOT something I want to see when I am half-awake and going out to the porch to get my paper. 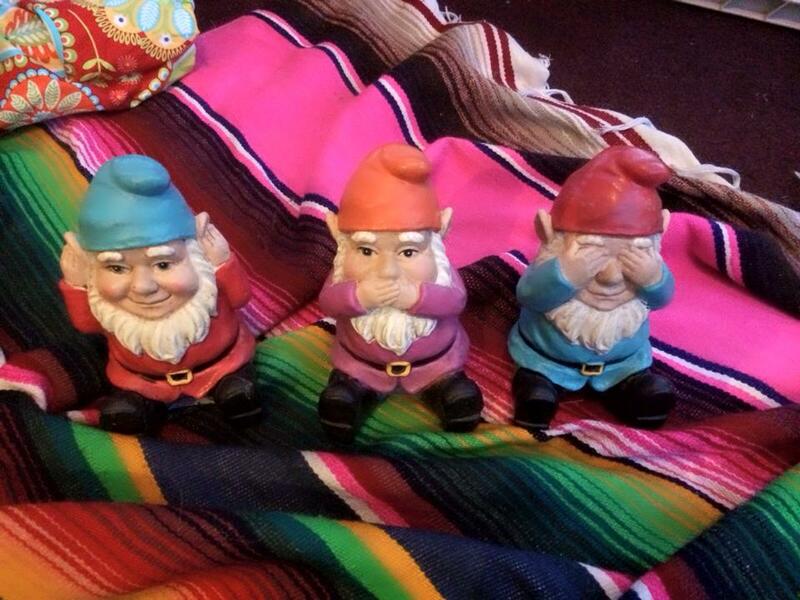 Serious Weirdness Continues: ANOTHER THREE GNOMES Showed Up Today- WHERE ARE THEY COMING FROM?!?!?! 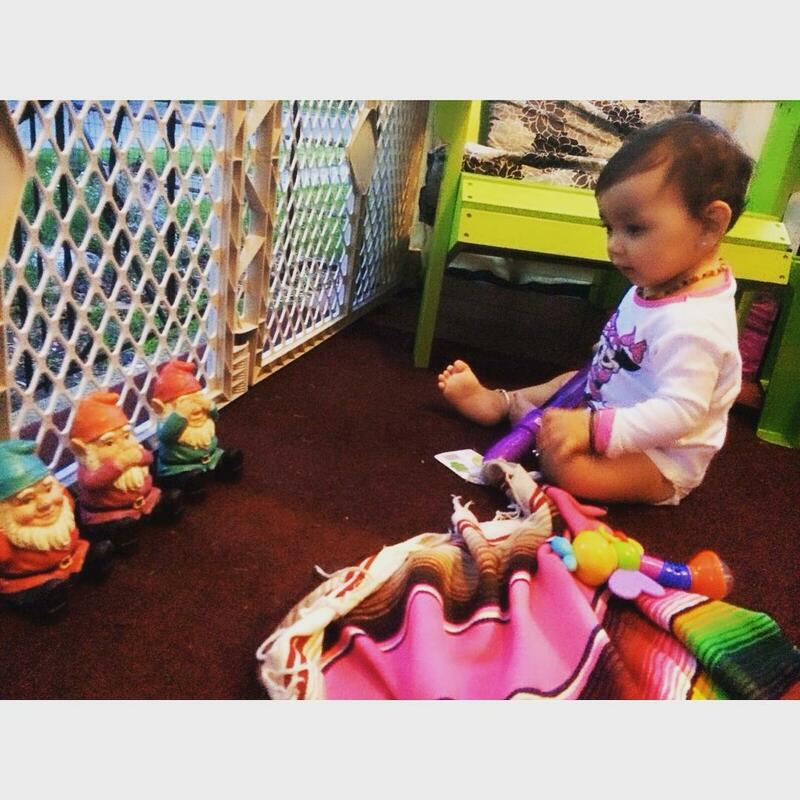 my kid with 2 of the 3 new ‘mystery gnomes’ that showed up today. Apparently, they are now MAILING THEMSELVES TO MY HOUSE. 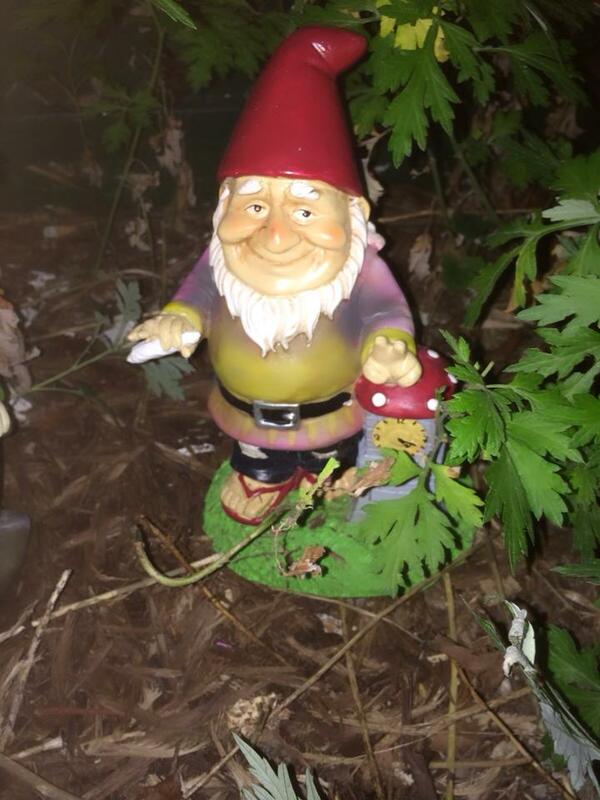 If you read my previous post you’ll know that I’ve been having a seriously strange thing happen over the last year: GNOMES have simply been APPEARING in my garden and on my porch, out of nowhere. I have no idea who is doing this. So I wake up today and the mailman left packages on my porch from Amazon. I thought nothing of it, as we order stuff in for Maisie all the time. I had a Fisher Price Little People house coming in, so I thought it was just arriving early. I open up the packages and there are THREE FREAKING NEW GNOMES INSIDE! The packing slip said it was a gift, with no name, no sender info, NOTHING. I questioned everyone in this house, my parents- no one sent it from my end. To top everything off, they were HILARIOUS. One was a flasher with an obvious hard-on (omg, they MAKE THESE THINGS?! 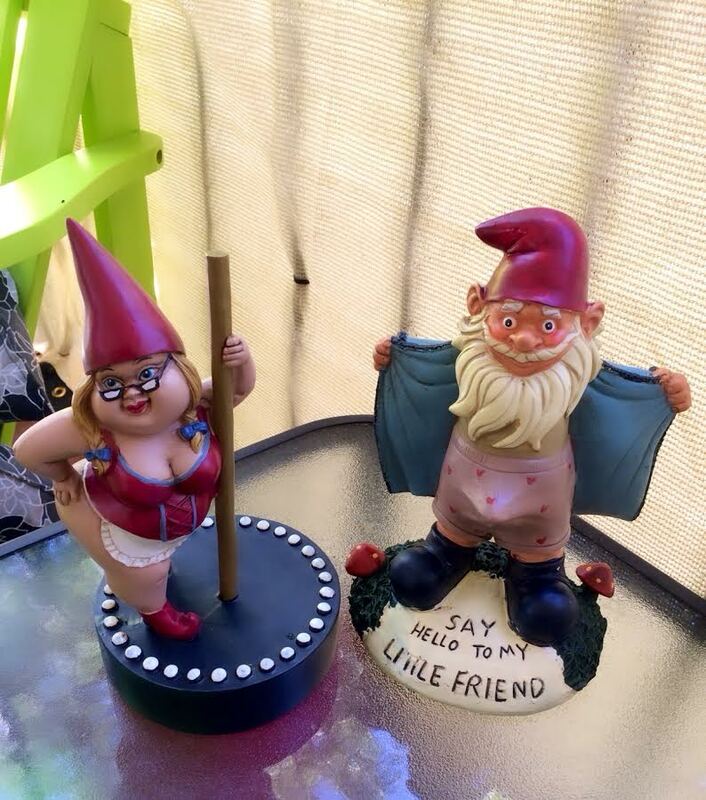 ), the other was a female gnome STRIPPER, and the THIRD gnome was a larger ZOMBIE GNOME!!!! 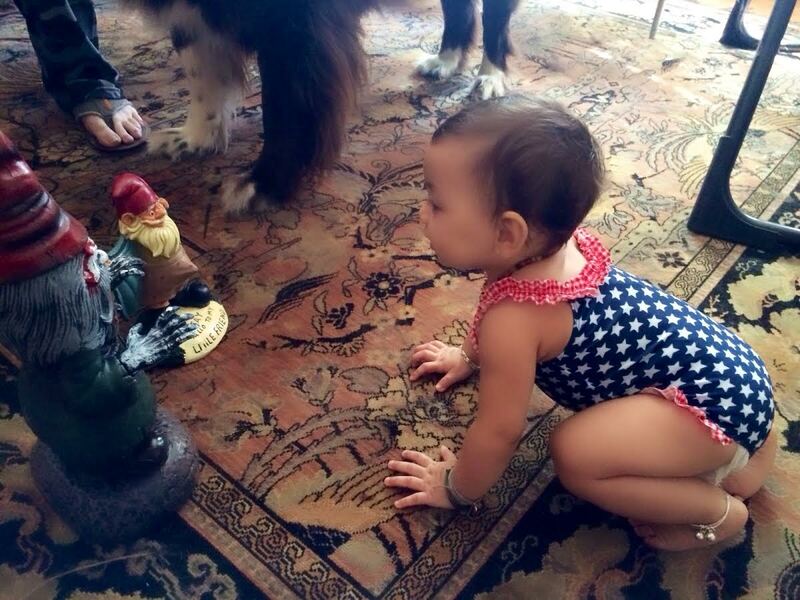 For some reason (of course), Maisie spotted the flasher gnome, gave a squeal and crawled right to him. The zombie scared her a little, as it has these huge creepy hands, so I named him “Mr Tickles” and pretended he was going to tickle her. 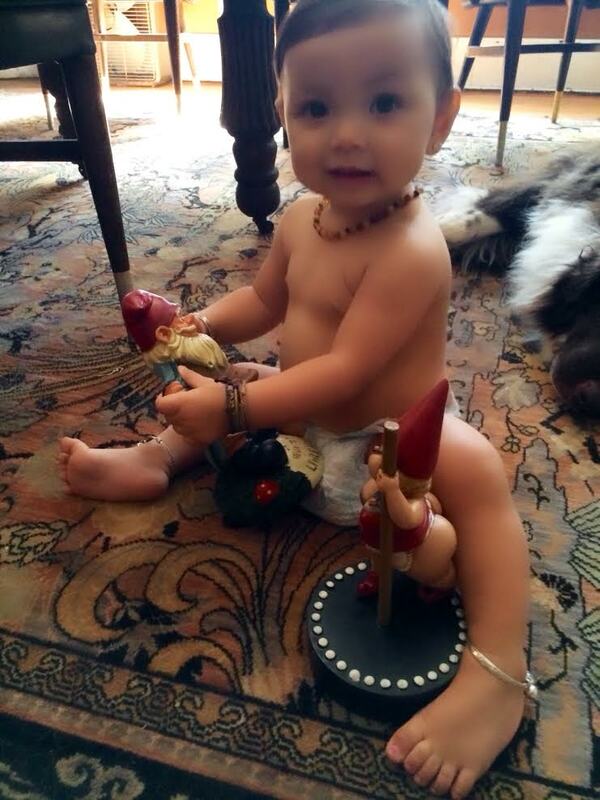 It seemed to do the trick, as she started chewing on him and playing with the hideous thing. My father suggested I post that ‘someone needs to stop leaving these $20 dollar bills on my porch’ and maybe THOSE would show up instead. I wish someone would tell me if they’re doing this. It’s an expensive prank! I am still completely freaked out about this. 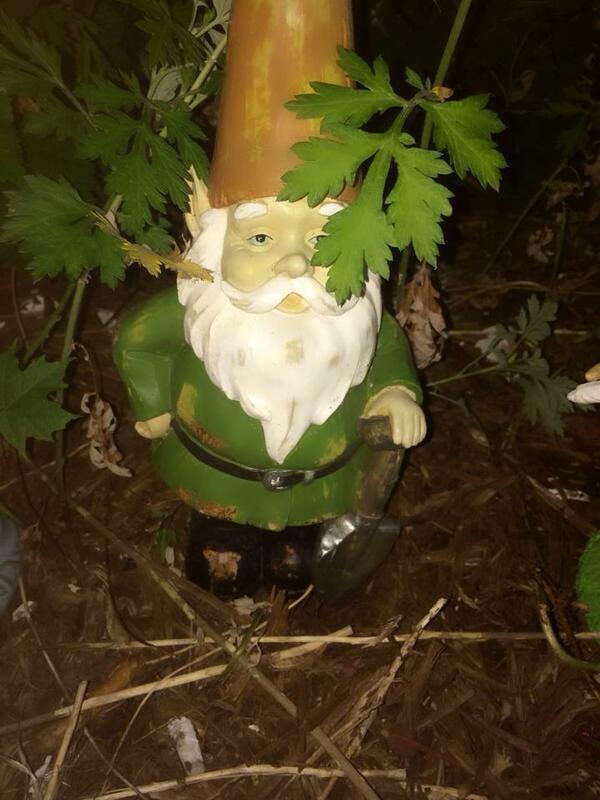 Now I am going to have a colony of filthy rude pervert gnomes living in my flower beds. I am almost scared to look through the weeds to see if any more are out there that I missed. The latest batch of mystery gnomes- even Maisie doesn’t know what to make of them! This has been an on-going problem for about a year now. Suddenly, another appeared. I didn’t think too much of it- and I asked everyone in the house, no one here purchased any additional gnomes. Not long after THAT, I found ANOTHER one that looked like it was smoking weed in my garden- I KNEW that couldn’t be a fluke. I don’t even know where to buy a marijuana smoking gnome, for god sakes! Again, I question the people in my house, folks on Facebook, family members- no one ‘fesses up. People have suggested that I ‘take them on adventures’- but I don’t have just ONE gnome, I have an ENTIRE FREAKING COLONY FORMING!! 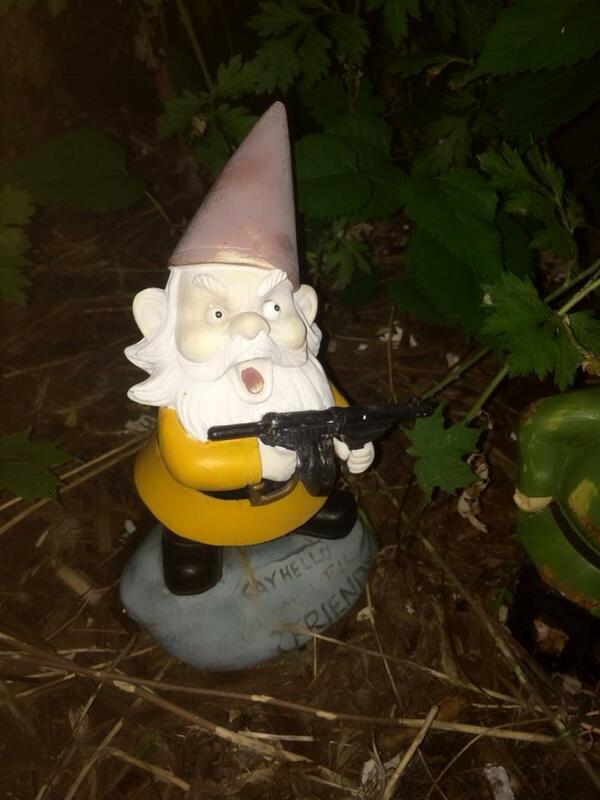 If I took them anywhere, it would look like the gnome version of Jim Jones’ colony in Guyana. 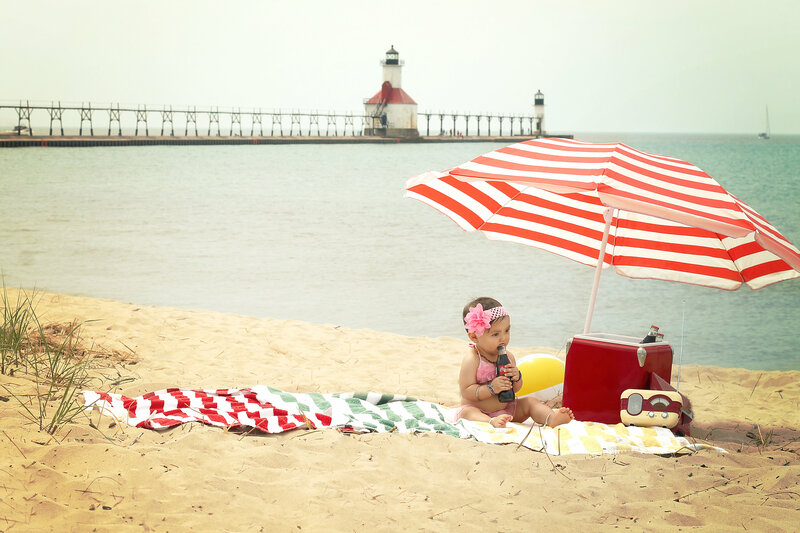 I might as well make gnome-sized grape kool-aid and resign myself to this every-growing invasion of gnome-titude. Whoever my gnome benefactor(s) is/are, thank you. You’re twisted people who obviously delight in driving me crazy. I am officially perplexed. This is one of the funniest, weirdest, longest running mysteries to ever happen to me.